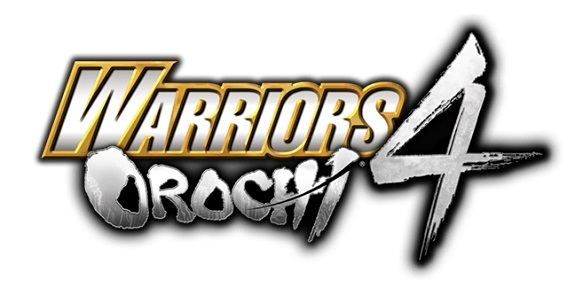 In this post, you will find all there is to know about the Software updates for Warriors Orochi 4 on Nintendo Switch (originally released on September 27th 2018 in Japan, October 16th 2018 in North America, and October 19th 2018 in Europe). How to download updates for Warriors Orochi 4 for the Nintendo Switch? Added a feature enabling BGM to be selected form the loading screen that appears prior to battles. Added a feature in which, when forming a party, if certain combinations of party members are formed, conversations with unique text are displayed. Added a feature enabling players to elicit signals by using the directional buttons. Home screen > Settings > Console > If you set the language to English, then the in-game will be displayed in English. Languages available are as follows: Japanese, Korean, Chinese (Traditional), Chinese (Simplified), English.